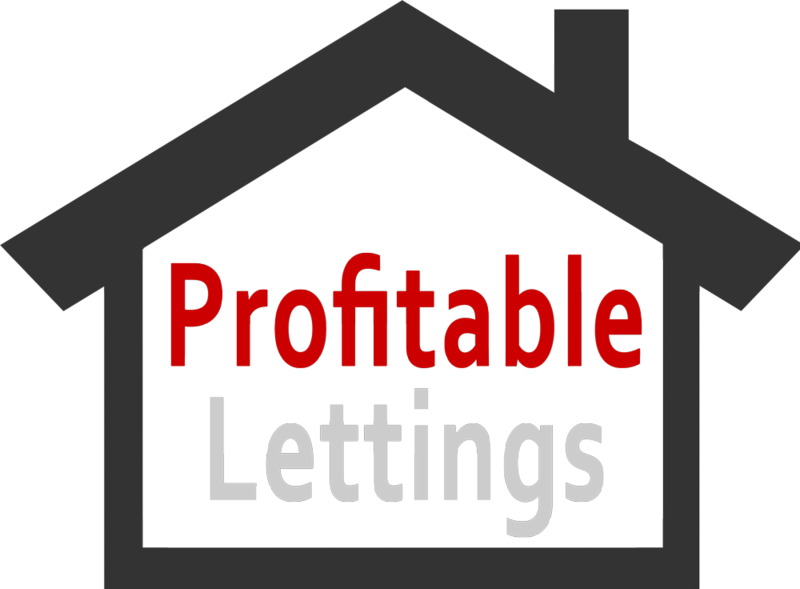 Profitable Lettings is Dublin's Specialist Residential Letting and Rentals agency. We can provide you with hassle free property management with competitive rates. We are your one stop shop for property management services. Profitable Lettings can handle all of the day-to-day property and tenant management services, freeing up your time and giving peace of mind that your property is in safe hands. We can handle all property management services so you will never have to worry about maintenance or emergencies in your property. Profitable Lettings can photograph and market your letting. Let us help you find the perfect tenants for your property. With over a decade of experience in the Property Management Industry has given Profitable Lettings plenty of experience. 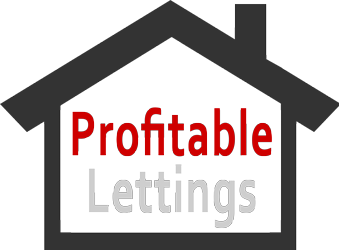 Profitable Lettings is regulated by the PSRA Code of Practice.